MEDITATION - SARAH GREENALL YOGA - Space to stretch, breathe and relax. ​WHY MEDITATE? Meditation is a wonderful asset to have in your life, allowing you to find some peace and calm in our ever-increasingly hectic lives. If you would like to feel less stressed; develop your inner peace; sleep better; feel happier; feel more connected; increase your level of intuition and empathy; improve your concentration and focus; increase your clarity of mind and experience a sharper focus on life; stimulate your immune system; improve your metabolism; have more energy; reduce ageing (through the hormones that are secreted during meditation); need less sleep therefore add more hours to your day.... the list goes on.... sign up now! - join me for some mindful movement and breathing and then let me lead you through a guided meditation each week to give you some calm in your day and in your week. Throughout the year I also run several 6 week Learn to Meditate courses to learn the basics of meditation so you have the knowledge, tools and techniques to develop your own home practice. I will teach you different methods, tell you a little of the history and theory and explain the many benefits of this wonderful practice. Email me sarah@sarahgreenall.com to register your interest in my next course (day and time tbc). ​I am fully qualified to teach Meditation and have a daily personal practice. I trained under the internationally-renowned Swami Saradananda, who has written a number of highly-acclaimed books and was herself a senior student of Swami Vishnu Devenanda. This is after my 9.30am Improvers Yoga class and before the 11.30am Gentle Yoga class - feel free to attend both the yoga and the meditation class and receive a discount if you do! This is after my 9.30am Mixed Level Yoga class - feel free to attend both yoga and meditation classes and receive a discount if you do! - Classes are £10 a class if you pay-as-you-go or £20 pay-as-you-go if you combine your Meditation class with a Yoga Class. - or if you block book the whole term of 10 Meditation Classes you receive a 20% discount and save £20, paying just £8 a class. 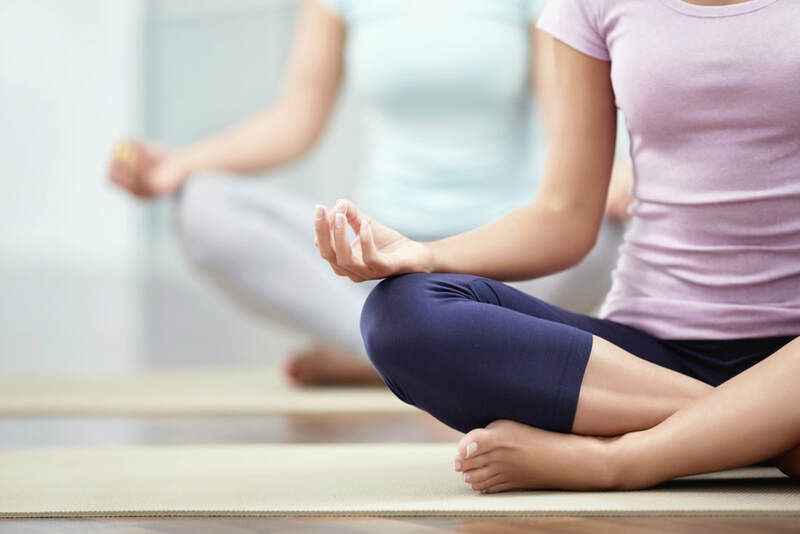 - there are further discounts to be had if you block book 10 Meditation Classes with either 10 Yoga classes or 18 Yoga classes (twice a week) saving up to 31% and £102. Click to go to my Mixed Level/Improvers Yoga page or my Gentle Yoga page for details of those classes. ​- Please wear comfortable clothing (I don't recommend you wear jeans or anything tight fitting around the waist, so you are free to breathe fully). - No need to bring anything - I will provide blocks and blankets. You are welcome to sit on a chair if you find sitting on the floor a challenge.